Percy’s Printing 2009 LTD is a name you can trust for all of your personal and business printing needs. 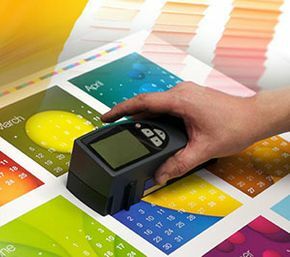 We provide dependable service at competitive prices using all of the latest printing technology. Whether you are looking to print materials for a presentation, envelopes for direct marketing or newsletters for your business, we can assist you. Provide us with your specifications, and we’ll handle the rest. Contact us today to receive a free quote and ask us about our free delivery!